Stables Ballroom One can cater for all types of functions for up to 100 guests. 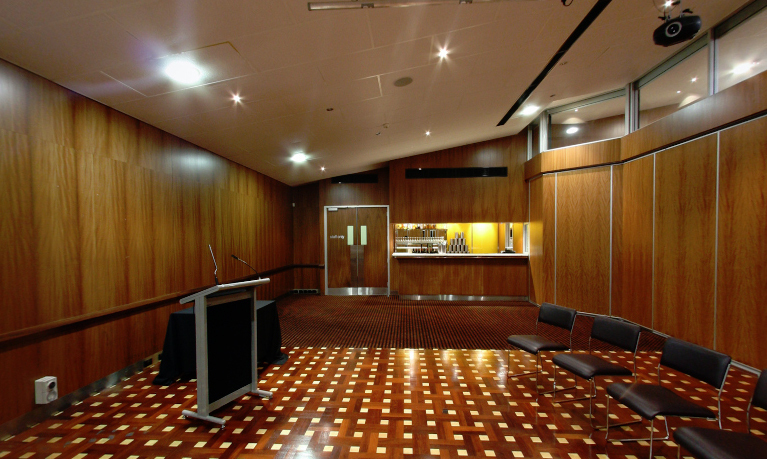 As part of the Morphettville Junctions function centre, it offers first rate facilities and service for all kinds of events. From wedding receptions to conferences, birthdays to social functions, the venue has the facilities to make any event a success. The venue is popular for its excellent service and exquisite modern cuisine, and the staff are experienced with event management. Function Durations: Daytime function (between 8.30am and 5pm) | Evening function (From 5.30pm - 12am). Evening functions generally for 5 hours.